Weddings and Celebrations with grandiose reseptions. The Zunfthaus zur Saffran is entirely committed to hospitality. 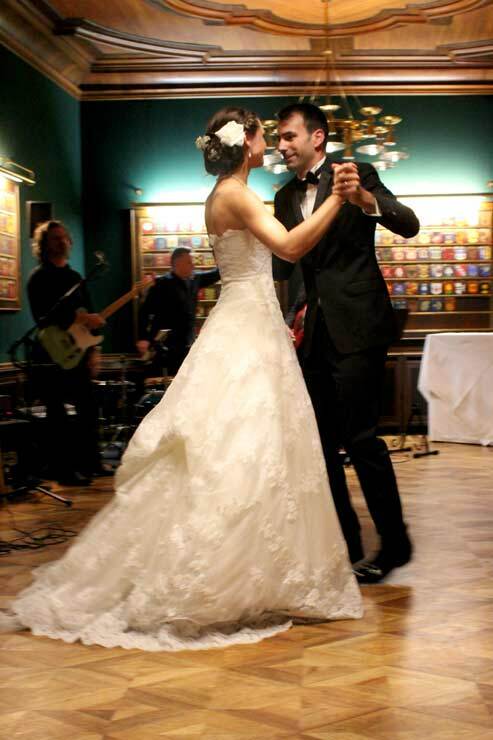 It has always been the venue to host grandiose receptions and glamorous celebrations. As a member of the GAMMA Group, the planning and preparation of festivities is our passion. You choose a motto and the suitable rooms according to your individual requirements. 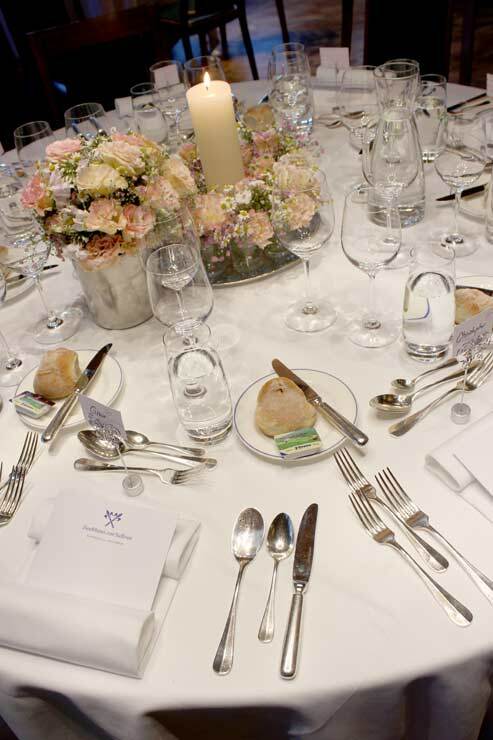 We organise the room and table decoration, musicians or artists and much more for your most wonderful day.